INNER PACKAGING: 50 Cups Per Pack. 10 oz. 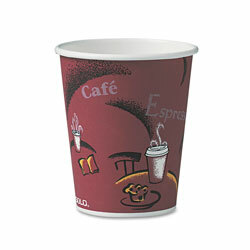 Paper Cups from Solo Inc.! 81 In Stock today.